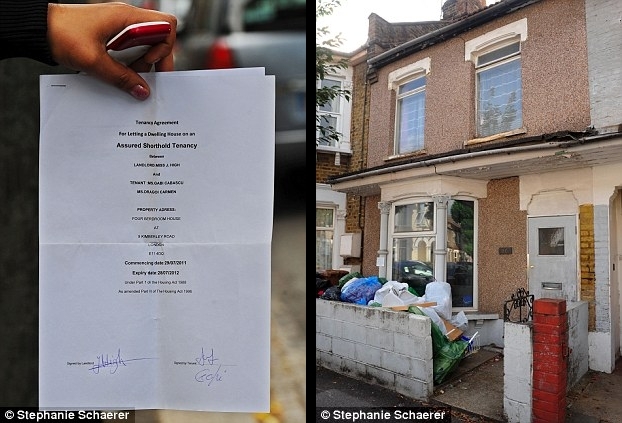 Julia High was even offered a glass of her own wine by the Romanian squatters.They claimed they had rented the property from her ‘son’ because she had died, and produced a set of fake documents. The family of five adults and three children had ripped up carpets, emptied the fridge and dumped her belongings in bin bags in the garden of her £270,000 home. They left water damage to the kitchen and bathroom, while a computer and digital cameras were missing. Only her beds and wardrobes were left intact. And once evicted, they squatted in another home two streets away. This entry was posted on August 17, 2011 by cosmonavigator. It was filed under Pile Up and was tagged with 2011, alternative, august 17 2011, cosmo, cosmo navigator cosmonavigator, cosmonavigator, current events, dailies, Design, funny, gallery, great, Julia High, life, news, nice, opinion, opinion photography, photo, photography, Romanian gypsies squatting, silence, thoughts, watch. Did they break a lock to get in? 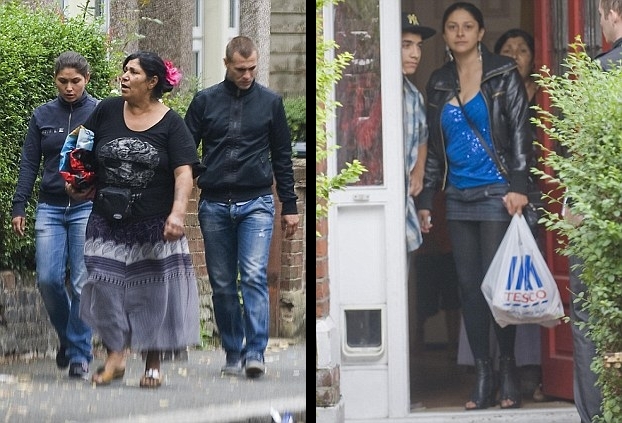 Is this not a crime called forced entry in England?